The market continues to be bearish upon the gold industry. Both gold prices and mining stocks are suffering severe drops lately. The dramatic and feared mark already passes the last Monday. The US$ 1.100,00 line was not expected to be crossed soon but the disappointing report published about the Chinese gold reserves pushed the demand and triggered a serious sell-off, starting by the Shanghai Gold Exchange with 5 tonnes of gold. The normal trade volume for a day is about 25 tonnes but those 5 offered through the SGE were sold in a 5 minutes window. So part of the price drop is being attributed to the huge Asian sell-off that also caused stop-losses orders and margin calls, inflicting serious losses of value for thousands of investors. In that order, the gold miners lose about eight billion dollars in value of their companies, dropping to a historic 6-and-a-half-years low for the global index. These bad moments for the gold industry is really affecting the investors’ mindset, which one were oriented to look for gold as a safe haven in times of economic despair. The political environment is now calmer in Europe, and the US is announcing constantly the growing of its economy and the next monetary policies that the FED is planning to execute. With this, the investors’ attention is going somewhere else. In that matter, Mr. Ronny Claeys, senior strategist at KBC Asset Management, stated that “gold is a hedge against everything that can go wrong. But at the moment it appears that not a lot is going wrong. We have an Iran deal, a Greece deal and we have good news from European and US economies. 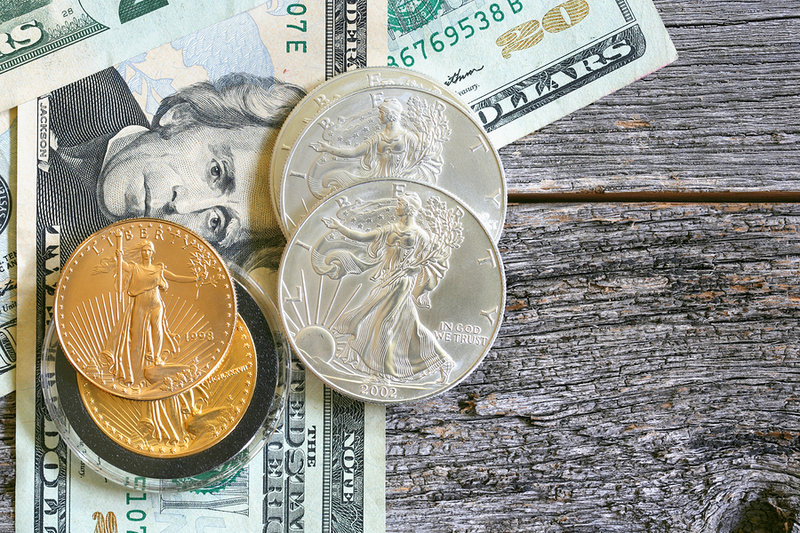 There is no real reason for us to invest in gold and gold companies.” An important share of the investors is thinking the same way, putting aside the precious metal as a viable investment option against a growing US Dollar. Besides this, is important to think about the future months for the mining companies who are getting a little profit from these prices. If the gold price continues to fall, soon there are going to be the several protagonist who will cut production output to fight the decreasing demand and try to stabilise the gains to an acceptable point. Also, Africa is getting more profitable these days than Australia. The mining sector in South Africa is reporting fewer costs of production and higher cash generation. Maybe companies in the area will have a greater resilience facing the actual price problems. But not everything is perfect in the African country. The government and syndicates are working together to obtain a higher wage agreement. If this is achieved, that low-cost advantage will be eclipsed. So it is more complicated than that. Mr. Victor Thianpiriya from the ANZ firm is sure about that the gold will continue to fall. “Gold is going to struggle in an environment where you have a rising US Dollar and rising interest rates” he stated. Most of the forecasts look the same as negative for the upcoming months in the commodities market, especially for the precious metal. It is worth to say that other important metals are suffering too. Silver drop to US$ 14.54 per ounce, reaching a six-year low history mark. In the meanwhile, platinum also drop to $946.25 per ounce, hitting a six-year low history mark too. As we can see, the whole mining industry is suffering. Maybe the most hurted sector is the gold but miners must be distressed by what is going to happen in the next few months. Australia, as a miner country, must execute measures to boost others productive sectors of the economy if they don’t want to see their budget cut in half.